There is an old joke about how when mob guys used to discuss a "contract," they were talking about murder. Today a mob conversation about a contract probably means a book or movie deal. 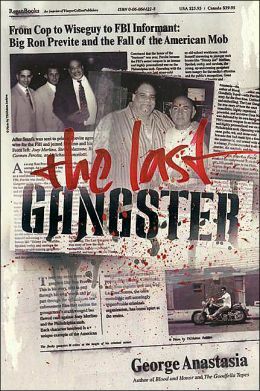 Case in point: Andy Lewis at the Hollywood Reporter offers a piece on former Philadelphia Cosa Nostra mob boss Ralph Natale's book deal. (Natale is seen in the above center photo to the right of Ron Previte). Ralph Natale, the boss of the Philadelphia Mob in the mid-90s, is set to tell his story with the help of producer Dan Pearson (I Married a Mobster) and New York Daily News investigative reporter Larry McShane. Lost Lives and Forgotten Vows will be published by Thomas Dunne Books in Fall 2016.